Uber has managed to take the Sub-Saharan Market by storm, changing the way people think about taxis and around. The San-Francisco based service has been rapidly expanding in the market having launched its services in Dar Es Salaam, Tanzania just last week. 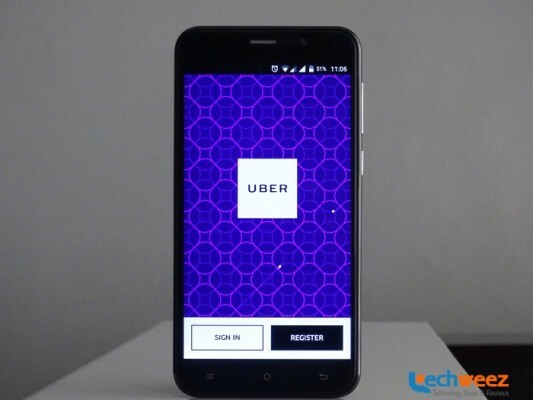 The launch in Dar put Uber in 9 cities across 6 nations in Sub-Saharan Africa. Globally, Uber has been tapping into its success in the transport industry and shifting towards logistics company. This is being undertaken through UberEverything, which will tap into the company’s expansive driver network and knowledge of the market to launch services such as courier services and food delivery services. According to Uber’s General Manager for Sub-Saharan Africa, Uber is looking to launch UberRush and UberEats in Africa by end of the year. UberRush offers personal delivery services while UberEats offers food delivery services. In an interview with QZ Africa, the GM said South Africa will be the first market before expansion to other nations. If launched in Kenya, UberEverything services especially UberRush would be a likely hit. The Communications Authority of Kenya has previously acknowledged the challenges lack of proper logisitical infrastructure has for E-commerce. Consequently, the authority reviewed guidelines for the adoption of e-commerce. The new guidelines require courier services to implement mechanisms that provide for remote payment options as well as come up with enhanced security for packages through faster parcel delivery and tracking of the courier delivery service by the company. Uber’s services meet these guidelines which would in turn make the service a hit among consumers. We shall certainly follow this up and keep you posted if these services launch.